Tonight! 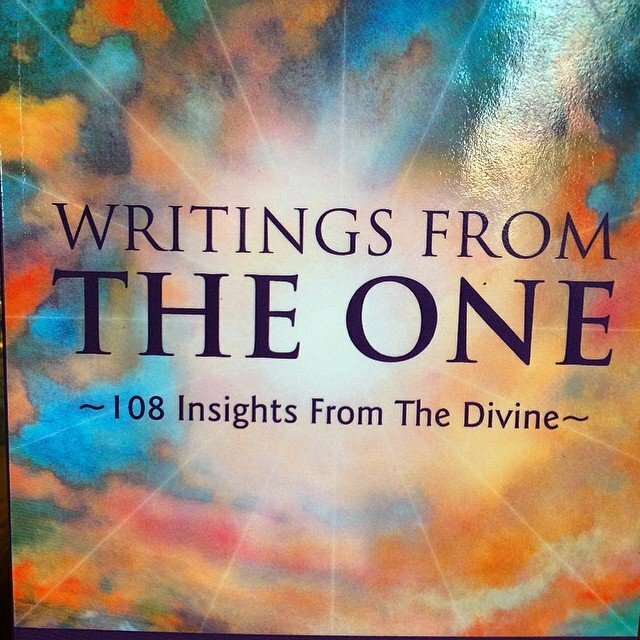 Oneness facilitator Julia Desmond will be here signing her book, “Writings from the One” and giving a #Oneness meditation #blessing at 7pm. We are excited and honored to host her! Come join us!